In this ever changing world, it seems there are so few things we can depend on being consistent. Our home is one of those things we want to be safe and secure, and it is important to know the job is going to be done properly. Passionate about architecture, Nik creates his own designs for his new homes and his renovations, drawings his plans by hand. He selects the materials with care, and then works on-site with his crews, making certain each phase of the construction is completed properly. 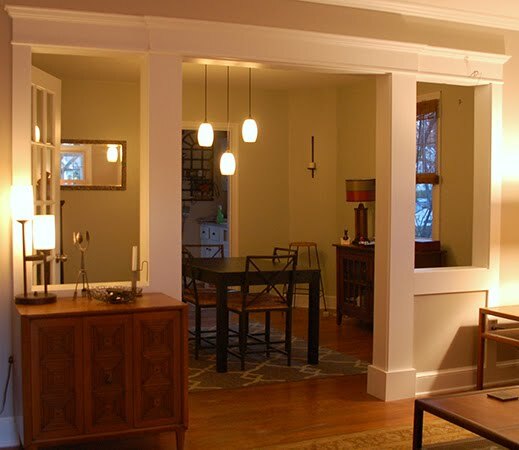 At Superior Built, LLC, we are experienced with a full range of services, from smaller one room remodels to major full home renovations, new home construction to tenet build-outs for commercial facilities. Fully licensed and insured, we choose our specialty subcontractors with care, so the workmanship remains the same high quality level our clients have come to expect from us. Copyright © 2013, Superior Built LLC.